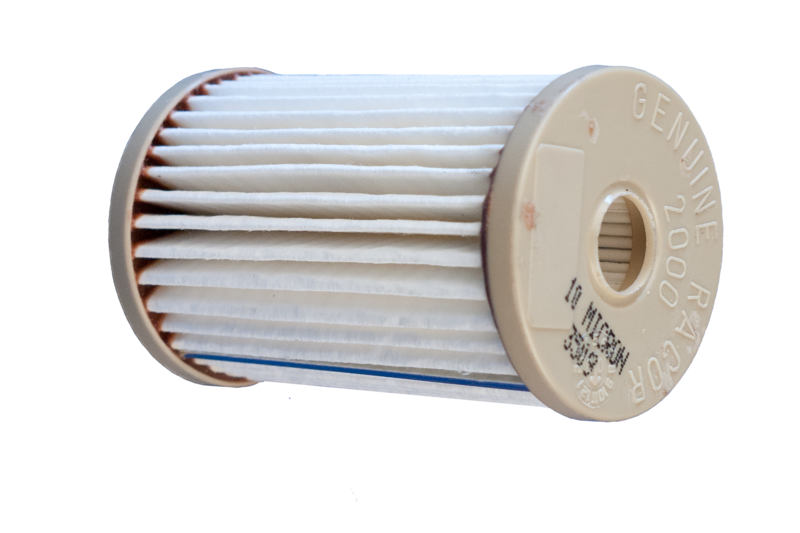 Racor Turbine Series Replacement Diesel Fuel Filter Elements are waterproof, rustproof, and dirt proof. These fuel filters are engineered to repel water and remove solid contaminants before they can damage precision engine components. Replacement Element, complete with Seals.